We love to hear the views of regular golfers, which was the objective and motivation behind the 2019 Golfshake Course Survey, where we asked for your feedback on courses and venues that you have experienced to help us identify the best and most visitor friendly across the UK & Europe. Part of that was to discover the Best Golf Accommodation in Europe, with hundreds of golfers sharing their favourite. We have included the most popular selections below, a widely diverse collection, focusing on the leading three, noting them across the continental map. Responses were unsurprisingly dominated by destinations and resorts in Portugal and Spain, but we also saw accommodation in France, Ireland, Turkey and even Cyprus being regularly described by golfers as their best experience when travelling. 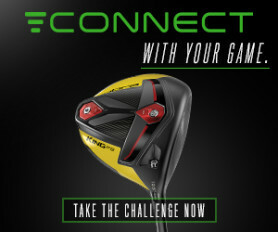 Naturally, this does not claim to be a definitive list, and it's likely that the names featured are often the most frequently visited by the Golfshake audience, but what it should pick out are places that consistently deliver a comfortable and welcoming experience for guests, something that our golfers would Highly Recommend to others who are planning to embark on a golf holiday. 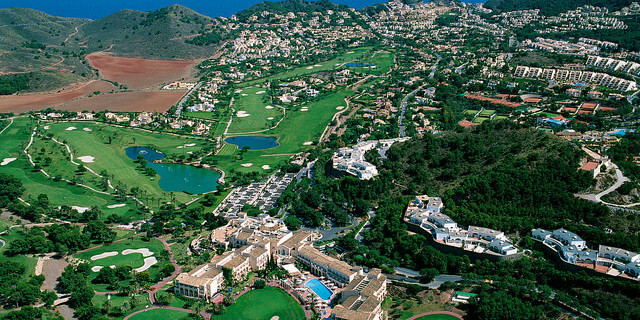 La Cala is an outstanding and renowned venue in the Costa del Sol, Spain. Known for its 107 comfortable bedrooms featuring spectacular views and well-equipped facilities, the hotel boasts a luxury spa and a series of highly regarded restaurants and bars, providing the hospitality and tranquillity that makes this a real standout base for golfers and one of the finest resorts in the country. 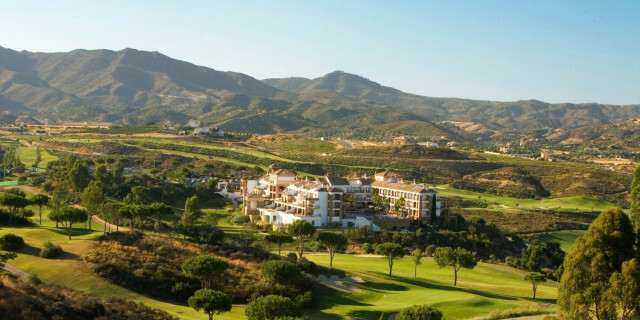 For golfers, La Cala Golf Club itself ranks positively wherever you look, with its three courses - Campo America, Campo Asia, and Campo Europa providing an enjoyable test and idyllic vistas, but when it comes to accommodation, it's pretty clear that our golfers have been left impressed by this superb hotel. La Manga is a celebrated destination in the Murcia region of Spain, known for its three championship standard golf courses, luxury spa, and comprehensive facilities for sport, including tennis, horse racing, football and more, it's a dream location for many, a complex that features a succession of quality restaurants and bars to deliver a tremendous, all-round experience. But when it comes to accommodation, La Manga is arguably unrivalled. The Hotel La Manga Principe Felipe 5* is a magnificent venue with 192 beautifully presented and maintained guest rooms, providing the quality that you would expect, while the Las Lomas Village is a collection of apartments and townhouses that also prove to be popular with visitors. La Manga is an incredible place, and the responses to the Golfshake Course Survey would indicate that many of you agree. When in comes to golf in the Algarve, Vilamoura is the hub and beating heart, with a range of acclaimed courses, including The Old Course, Portugal Masters venue the Victoria, Pestana Vila Sol and San Lorenzo. It stands as one of the most visited destinations in Europe, so its ranking here should come as no surprise, but it would be remiss to underrate the accommodation options that are available. The Dom Pedro Vilamoura was a particular favourite among the responses to the survey, with the hotel being ideally located and designed for golfers, it provides 263 rooms, with many of them boasting spectacular views across the gardens or sea. 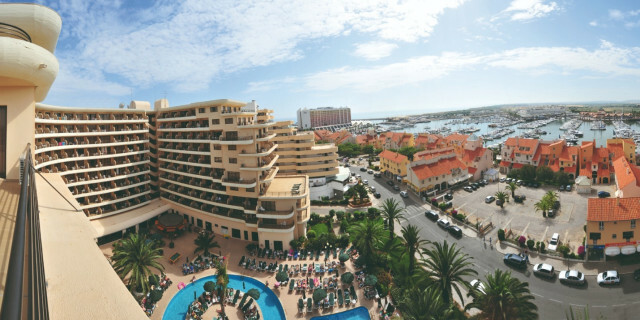 Other accommodation venues at Vilamoura include Hotel Vila Gale, Crowne Plaza, and Tivoli Marina, but generally this region does not let down visitors for comfort and hospitality. Cornelia Diamond Golf Resort & Spa is a spectacular, 5* hotel in Belek, Turkey, which offers luxurious accommodation and facilities to deliver optimum comfort, providing a gateway to the courses in the area, including the 27 hole layout Cornelia Golf Club and its three loops of nine - Faldo King, Faldo Queen and Faldo Prince. 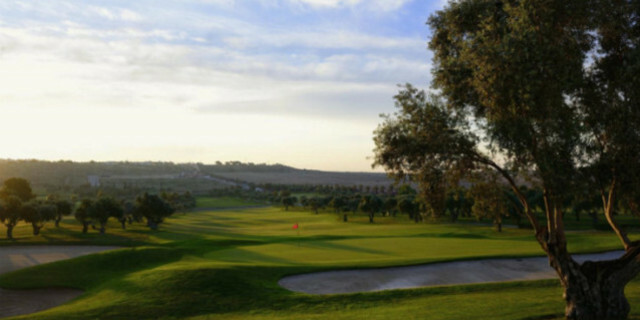 Amendoeira Golf Resort is located within Silves, Algarve, and is tucked away in the Monchique Mountains, boasting a variety of apartments and villas, but is only a short distance away from renowned courses like the Faldo Course and O'Connor Jnr Course. This is a tremendous, 5* resort in the popular destination of Belek in Turkey, a favourite for many golfers, which comprises of 511 rooms, suites and villas that deliver the quality that you would expect. Barcelo Montecastillo is known for being a former host of the European Tour's Volvo Masters, including a Jack Nicklaus designed course, but visitors have enjoyed the venue's 124 elegant rooms, providing a comfortable foundation for a stay in Cadiz, Spain. Situated within 545-acres of stunning Cascais landscape, Penha Longa Resort provides a fantastic historical retreat where luxury comes as standard through its 194 rooms that are only 40 minutes from Lisbon Airport. Enjoying a stunning location in the Pathos countryside of Paphos, the luxury resort overlooks the Mediterranean coast and the eponymous golf course, complete with 290 guest rooms and suites, not to mention fantastic amenities for visitors. The Sir Henry Cotton Championship Course was the first 18-hole layout opened in the Algarve, with the Penina Hotel & Golf Resort being an ideal place to sample that heritage, featuring 196 comfortable and luxurious guest rooms. Boasting what some consider to be the best course in Spain, PGA Catalunya Resort is a 5* destination that lives up to that billing through its newly refurbished hotel and 144 scenic rooms. Quinta do Lago is a magnificent venue that takes full advantage of its coastal location in the Algarve to deliver a memorable experience near the renowned courses. 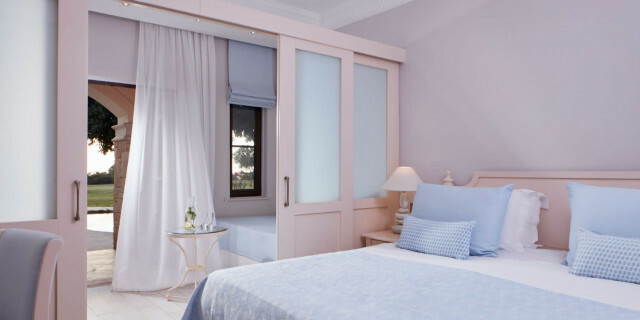 This is regarded by many as being one of the finest resorts in Europe, situated in the Algarve, the accommodation options are widely varied from one bedroom apartments to four bedroom villas with private swimming pools, each providing access to the venue's outstanding courses. The Pestana Dom Joao II is a luxurious 4* resort overlooking the tranquil beach of Alvor. There are 257 rooms on-site and 44 villas, ensuring that there is something for everyone, not to forget access to the nearby stunning courses, including Gramacho Golf Course and Vale da Pinta Golf Club. There are 184 bedrooms and 12 suites near the beach at this modern, 5* hotel, which also boasts two highly rated courses. Situated in the south of Portugal, Gramacho is a beautiful location, with the Pestana Residences proving to be popular, offering a range of high standard villas for accommodation. La Finca Hotel is one of the leading resorts in Spain, positioned in the Costa Blanca, with each bedroom enjoying panoramic views of the golf course, gardens and swimming pool, with the Escotera Mountains and coastline in the distance. 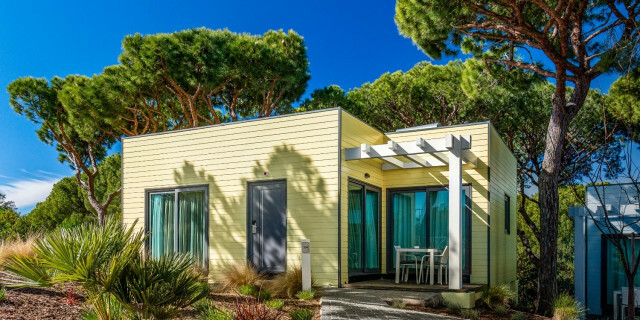 This is a relatively new venue, opened in 2006, but the resort's 63 rooms have been widely acclaimed for golfers who have relished the modern amenities that it presents. Near Benidorm, the 4* Melia Villaitana is a strikingly unique hotel, boasting 356 Mediterranean styled rooms, six restaurants and two Jack Nicklaus designed courses. Former host of the Cannes Open, this is the ultimate in luxury and elegance in France, a venue with 27 suites that is a paradise for golfers that features a renowned parkland course. The Irish Open and World Championship was held at Mount Juliet House on several occasions on the Jack Nicklaus Signature Course, but the 32 rooms of this estate have been revered by golfers who have reported on the beauty and tranquillity of the venue.